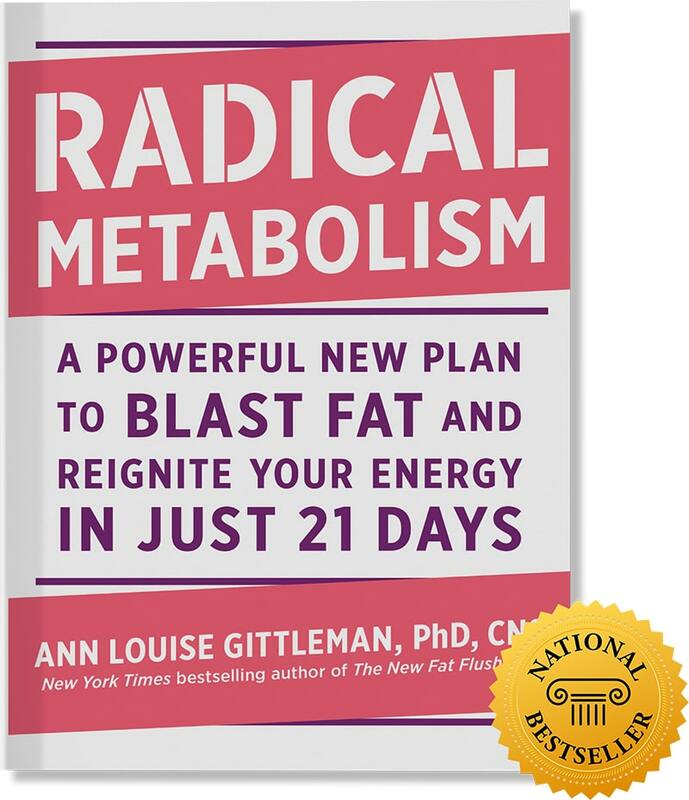 Discover the 6,000 year old secret to finally getting well, losing weight and feeling alive again! The path to a healthy body and happy belly is paved with real food—fresh, wholesome, sustainable food—and it doesn’t need to be so difficult. Vegetarian Based Recipes. AMAZING simple view of our food system and bodies. Absolutely loved this book so much! 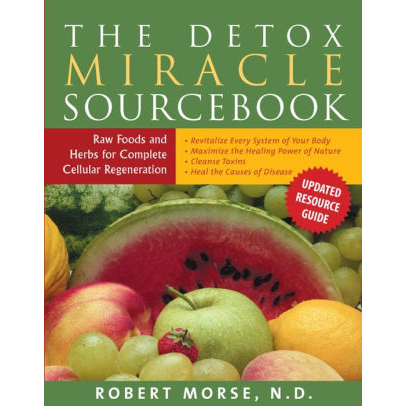 Awesome book on learning about all the toxins we are exposed to daily. How Not To Die - Incredible source of plant based evidence and knowledge. 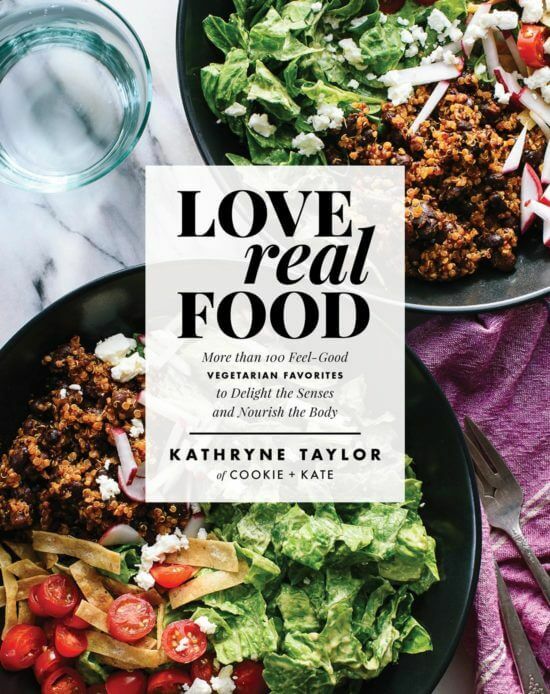 Some neat ideas for plant based cooking and eating. Anthony William, Medical Medium, has helped tens of thousands of people heal from ailments that have been misdiagnosed or ineffectively treated or that doctors can’t resolve.